It is time to make nominations for those who want to serve on the booster board. We have several positions that need to be filled by our parents. Please fill out the form below to nominate someone for consideration. Nominations will be named at the March booster meeting and votes will happen at the April meeting. 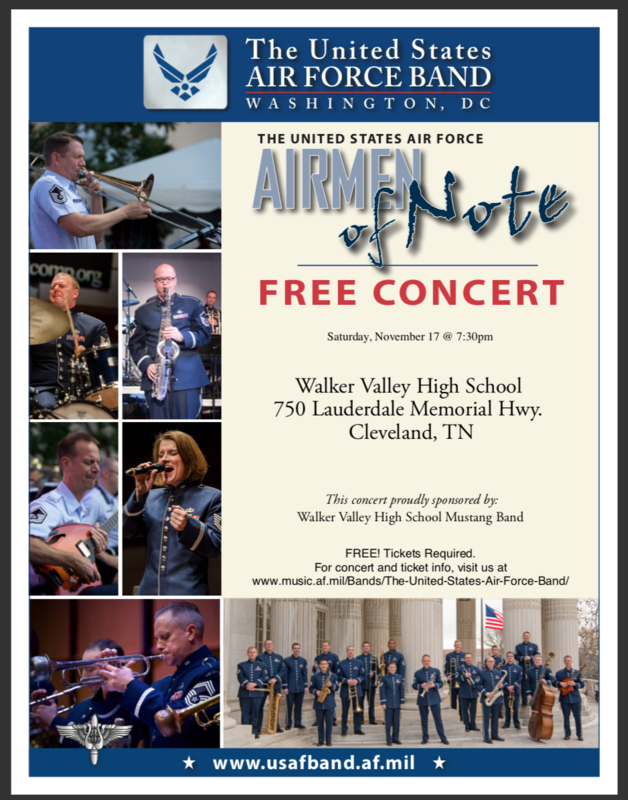 Check out the Airman of Note at Walker Valley. A free ticket is required. You can get a ticket by clicking the following link.